Please join us for our monthly market on Sunday 3 August. We will have it indoors in our hall, so please head on past the usual market venue and turn right at the green sign. Being indoors, creates a warm a cosy atmosphere. The coffee shop will be serving hot chocolate in addition to the usual hot drinks, and we have an espresso and cappuccino vendor. Stock up on freshly baked bread, organic dairy and veggies from our garden, and enjoy browsing the many stalls. Tractor rides and walks will be on offer, there are many food stalls, new interesting stalls and a kiddies corner with short art classes on offer and a colouring-in competition to keep them busy indoors. So bring the family and enjoy the day. 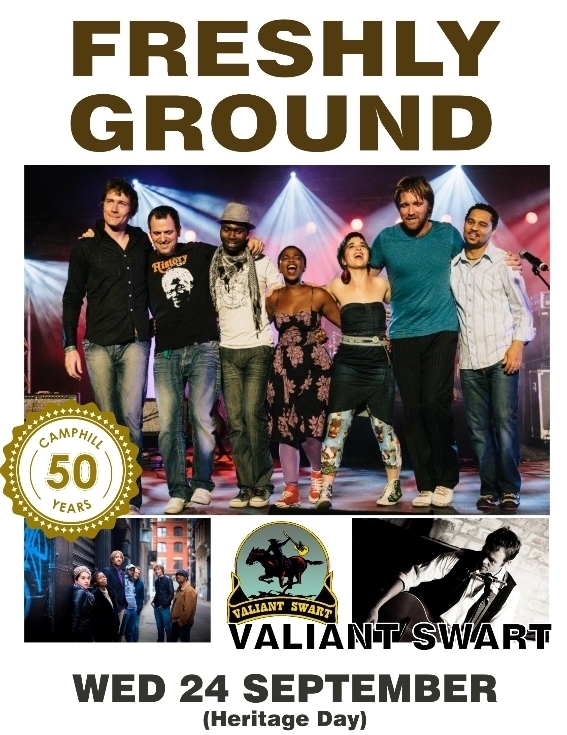 Join us as at our Music Festival on the 24th of September (Heritage Day) as we celebrate 50 Years of Camphill with Freshly Ground, Valiant Swart and a number of other bands from 3pm till late for a memorable feast of music, in the spring flowers. or, if you struggle with technology, contact Janine on 021 571 8600, or you can buy one at our monthly market this Sunday. Please support this event and tell all your friends about it. 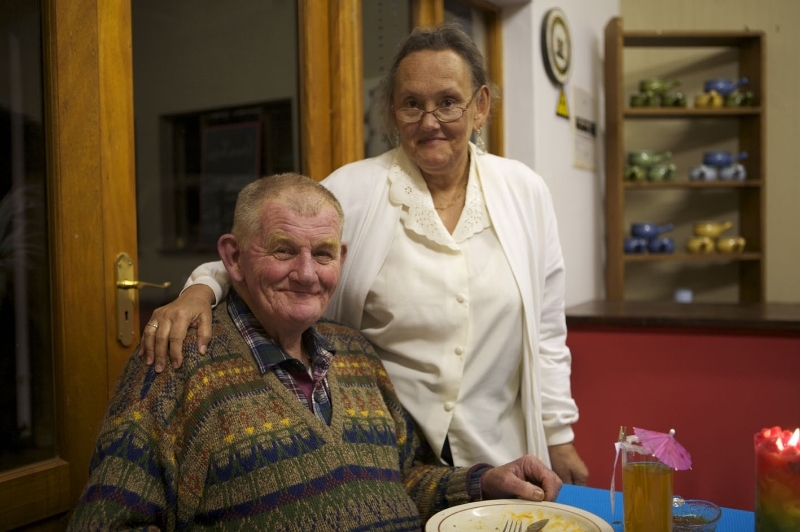 Fifty years ago in 1964, Camphill Village (West Coast) was established by Julian and Renate Sleigh in one modest house set on open sandy farmland some distance outside of Cape Town. Over time it has evolved into a working farm of some 220 hectares with various sub enterprises, and 15 homes that can house ninety-eight adult residents in total. 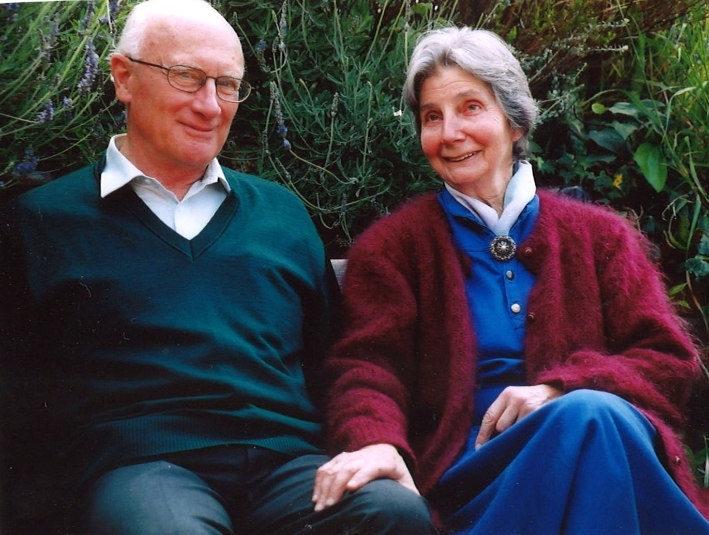 In honour of Julian and Renate’s vision and lifelong commitment, through our fifty year celebrations, we aim to raise funds to set up a trust fund named after them, that will enable Camphill to support more people with intellectual disabilities who desperately need a place in a safe and caring community and who are vulnerable to abuse and exploitation. All funds raised during our 50 years celebration will be invested in this trust creating a capital base to allow Camphill to provide more places for those most at risk and give them a secure future. Please indicate that it is for the Julian and Renate Sleigh Trust. For more information, please contact our fundraiser, Janine on 021 571 8600. 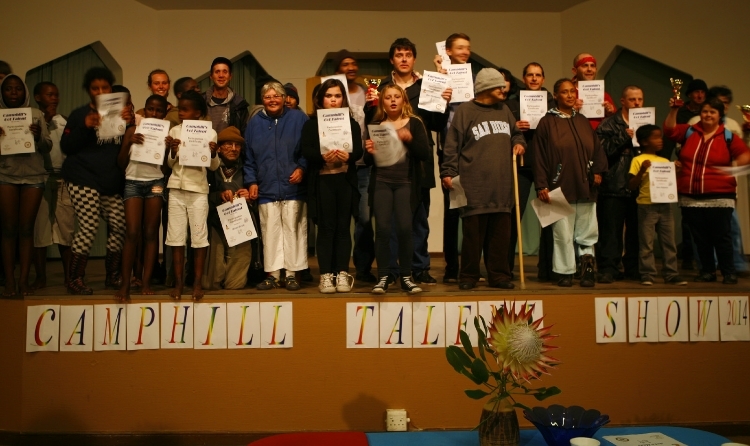 You might be aware that donations to Camphill and fees paid towards the maintenance of a dependent or relative who are resident at Camphill qualify for certain tax-deductions/benefits. It should be noted that fees paid towards the maintenance of a relative and bona-fide donations are treated differently for tax purposes. We are in the process of compiling a guide on this subject and will make it available once completed. In the meantime, you are invited to contact our new fundraiser, Janine Strumpher (who also happens to be a registered tax practitioner with experience in this field) in regards to any enquiries or advice.Thank you for the continued support. 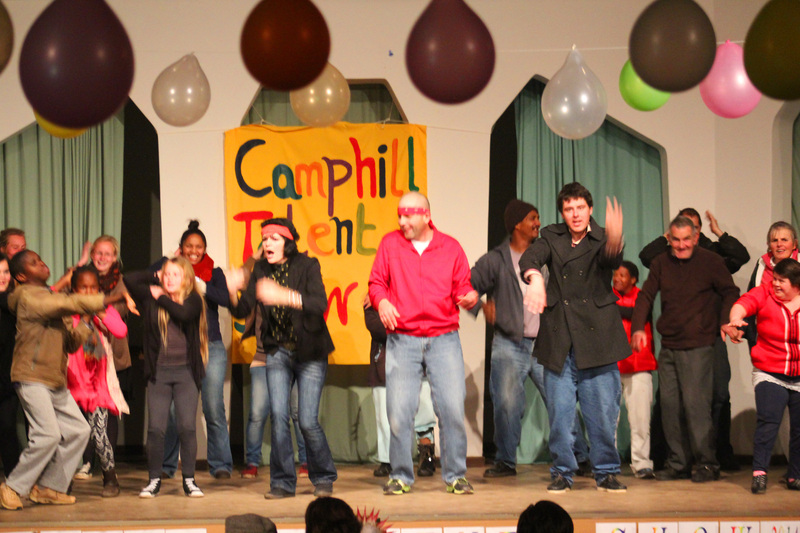 Camphill certainly has Talent – as we discovered on Saturday evening. Participants performed to a packed audience, amidst encouraging cheers. 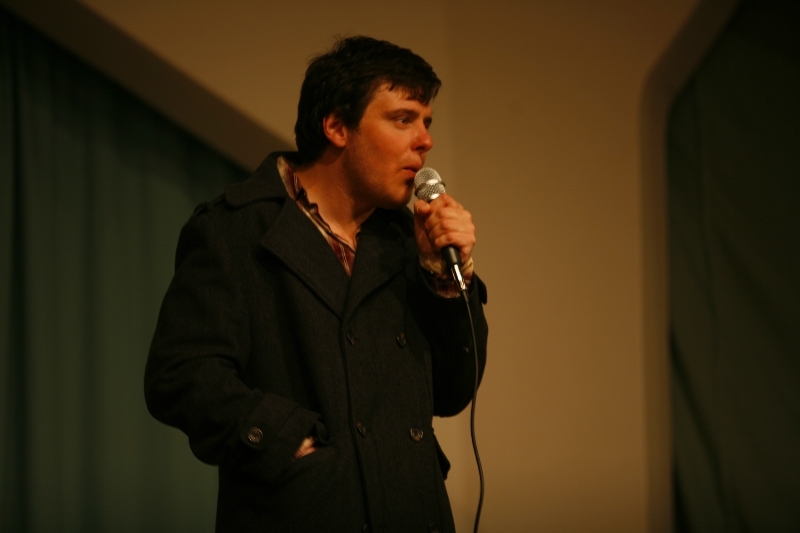 Professional acts were mixed together with our home grown talent. Congratulations to Maria, for winning the musical instrument prize, to Bart for winning the singing category, and to Hayley for winning the dancing category, but, most importantly, to all for showing the courage to get onto the stage and participate! It was a wonderful evening. Camphill is developing new products to tempt the palate and the senses! Our Dairy has produced a mild Cheddar which has become extremely popular. It is a very versatile cheese which can be eaten on its own or used in cooking. It melts with the stringiness of a mozzarella and can happily take the place of Parmesan in any pasta dish, because of its delicious tang. Hennie Maree, our Dairymaster/Cheesemaker, is in the process of developing a mature Cheddar which has to age for at least 2 months before being eaten. Indeed, it is something to await in eager anticipation! The Camphill Bakery has released 2 new types of Rusks, made with stone-ground white flour and preservative/additive free. The rusks are a Cherry Rusk consisting of cherries, butter, coconut, cultured milk, oats, sugar, salt and raising agent. There is also a Double Bran Butter Rusk which is a healthy mix of free range eggs, sunflower, linseed and sesame seeds, and they, like the Cherry Rusk, are truly delicious. Our Cosmetics Enterprise is producing an exciting range of new products to compliment the already popular products available from Camphill. Soon to be available will be range of Mood Teas and a range of Men’s cosmetics that will include an Aftershave and Balm. The Ladies range will have some aromatic Bath salts and Scrubs, AND they are bringing Shower Gels onto the market! Come to the monthly Markets and keep an eye on our Website for more information on new releases. I came to Camphill Village in 1953 when I was 18 years old. I moved into Huis Ten Bos when it was newly build. My first workshop was the Dolls workshop. About 4 years later I started to cook in different houses and I am still doing it. There are only 3 houses I have not cooked in. I am a server for the Christian community here in the Village. I have been serving for more than 40 years with 4 different priests. I am also responsible for ironing the garments for the priest and servers. Here in Camphill Village there are two other ladies who I went to school with since I was about 10 years old. When my mom died and was buried here in the Village, Camphill really became my home. I had a lot of fun especially on “April Fool’s Day” when we pushed a car into the chicken run or covered the church bell with a bag so Julian couldn’t ring it. I really like Camphill, if I did not like it here I would have run away long time ago. Do you have any quirky, pretty, colourful or funky teapots hiding unused in the back of a cupboard? 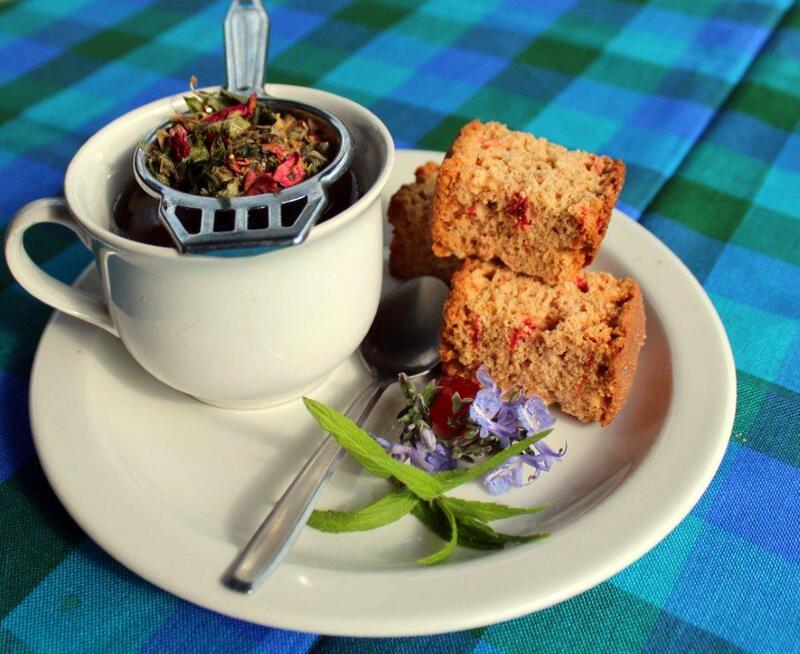 Our Cosmetics workshop is busy developing a new range of herbal teas and would love to collect a variety of small 1 or 2 cup teapots to serve teas at the market, once the range is ready for tasting. 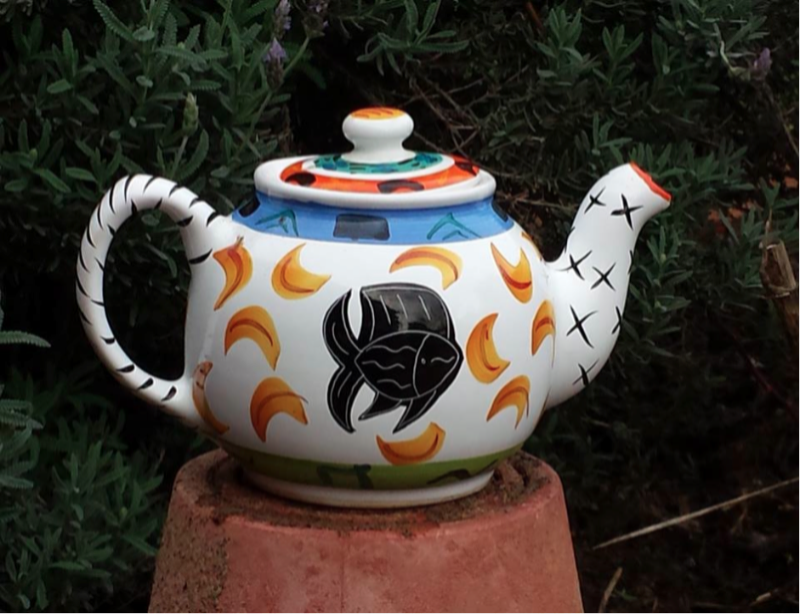 Bring any teapots you'd like to donate to our next market, which is on Sunday 3rd August, or drop them off in the Cosmetics workshop.